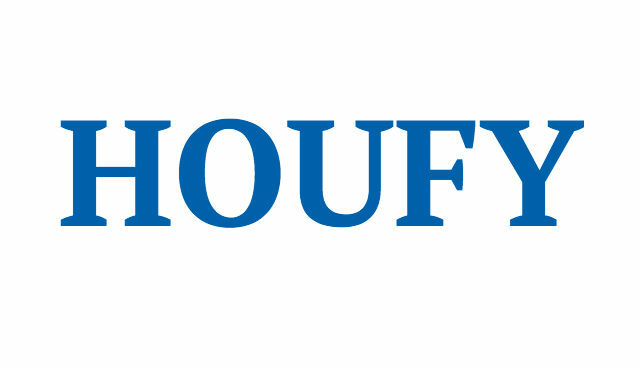 To follow Kathleen R Watson Md, please log in to Houfy or create an account. Sleep on a firm Queen size bed in a room, equipped with a refrigerator, toaster, microwave, and kettle, coffee, tea. Work station is compact. Near to subways, many restaurants and amenities. Minimum 3 days stay. Hair dryer, iron, air-conditioning are available. Fast WiFi, TV with over 200+ channels. Sheets/Towels provided weekly. There is no elevator. The house is quiet and located in a vibrant area. Great for Medical students.